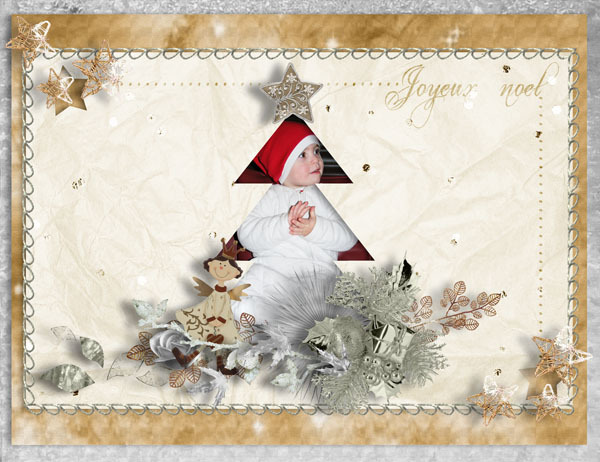 Et voici le dernier template du calendrier, le mois de décembre !! And here's the last month of the calendar, the month of december !! Thank you so much for this post. 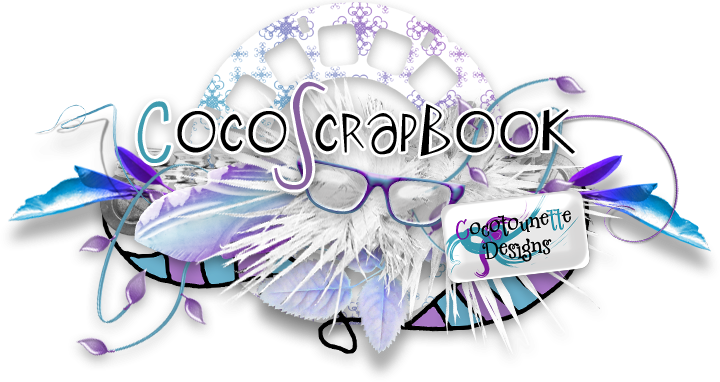 I want to let you know that I posted a link to your blog in CBH Digital Scrapbooking Freebies, under the Page 8 post on Dec. 23, 2011. Thanks again. I can't wait to use the calendar templates.